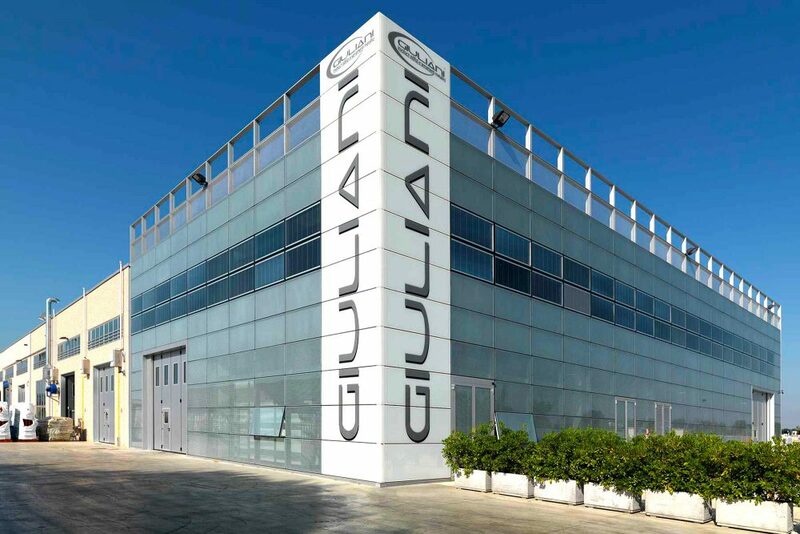 The Giuliani Infissi company has entrusted Veneto Vetro with the design and construction of its facade. The requested effect was a sense of modern sobriety, typical of the industrial architecture of recent years. 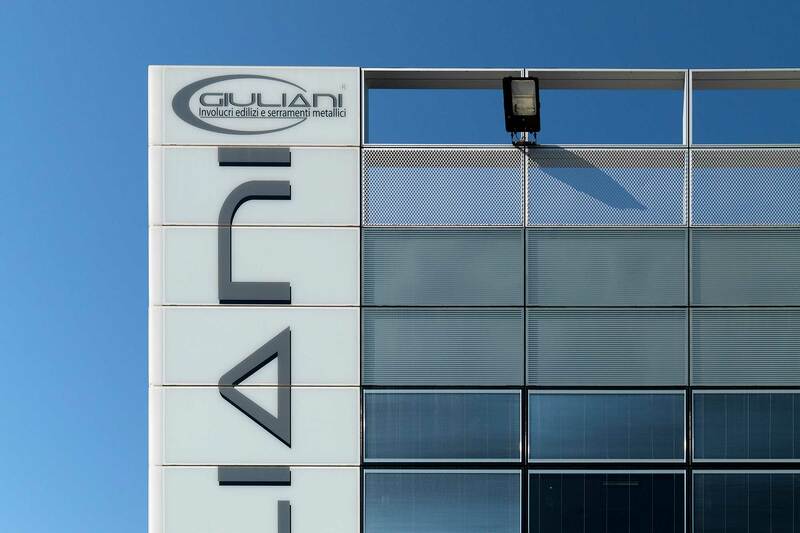 After a careful evaluation carried out in collaboration with the staff of Veneto Vetro, it was considered that the choice most in line with the customer’s brand identity was to create glass facades using the Cromoglass® digital printing technique. 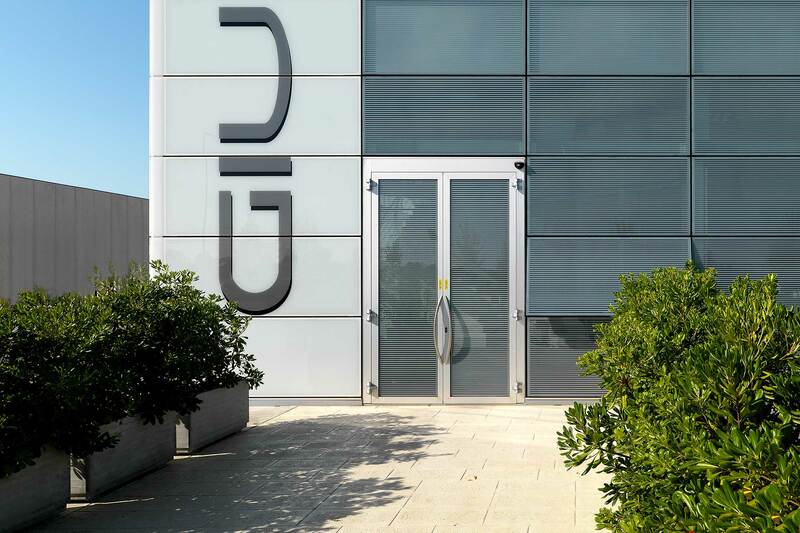 The effect obtained thanks to the use of extra-clear glass printed with ceramic paints and then assembled in double-glazing units creates avisual impact for any observer. Taylor Made in Italy | Copyright © 2017 Veneto Vetro. All rights reserved.